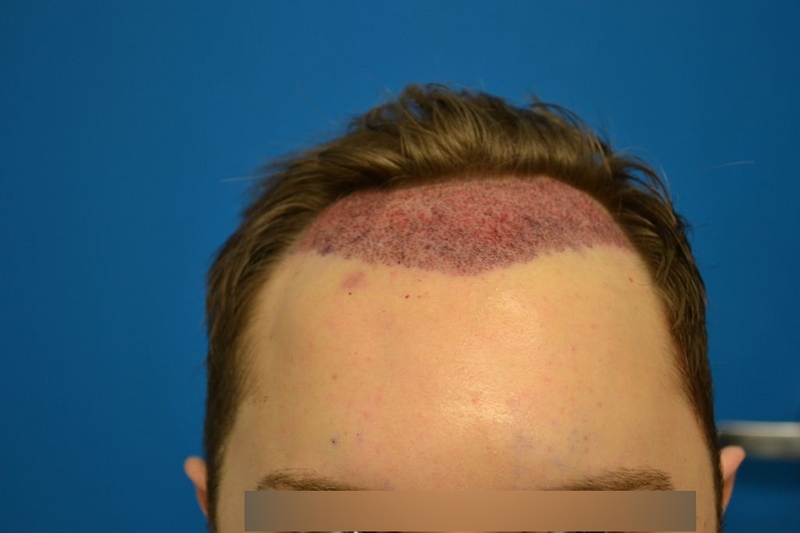 This patient in his 30’s from Italy received 3048 grafts in one session to lower his hairline and add much greater density into his frontal zone. This result is 16 months post-op. Here’s the graft breakdown. Post op photo and a video we made of the still shots for those who like moving images more. I was asked for a photo without the comb so here it is.